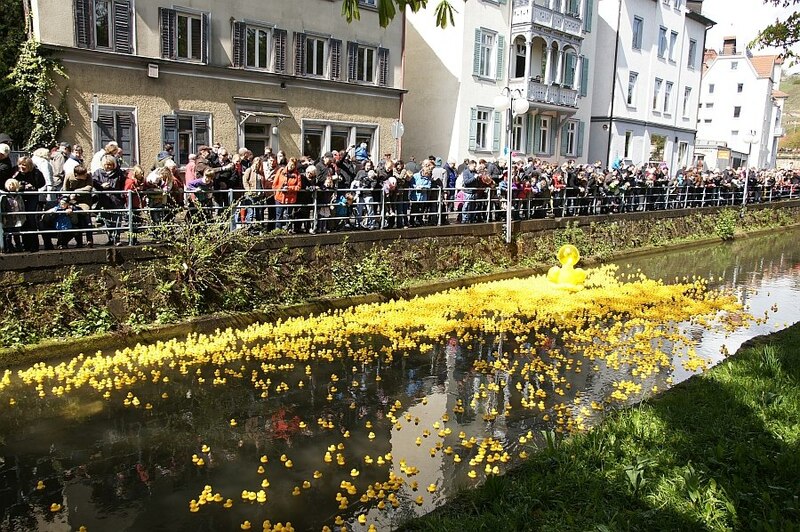 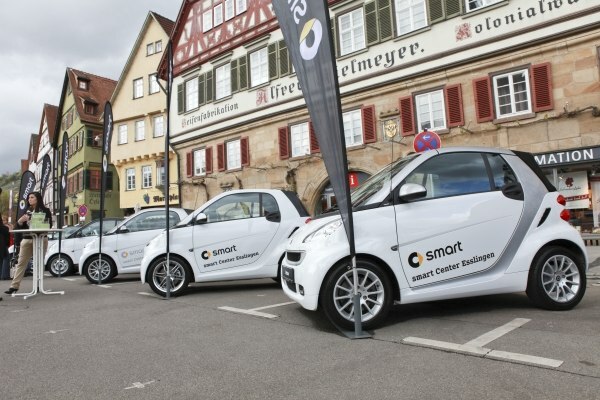 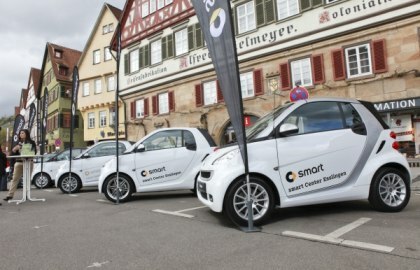 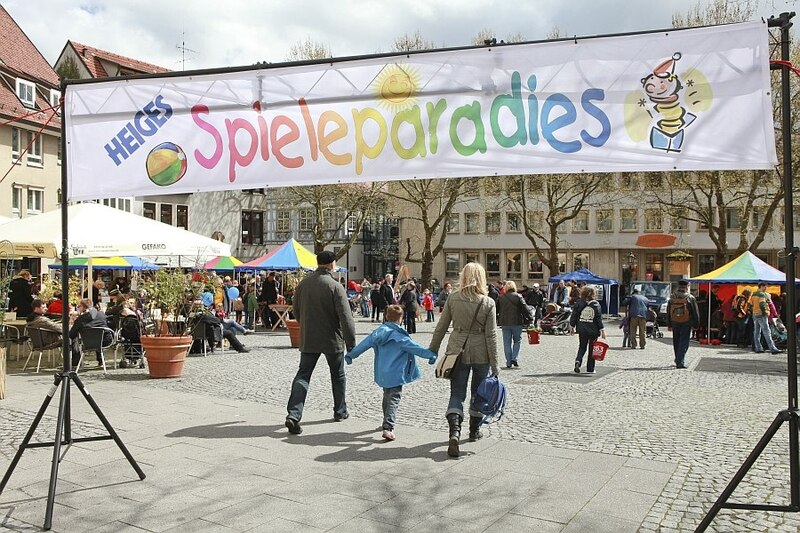 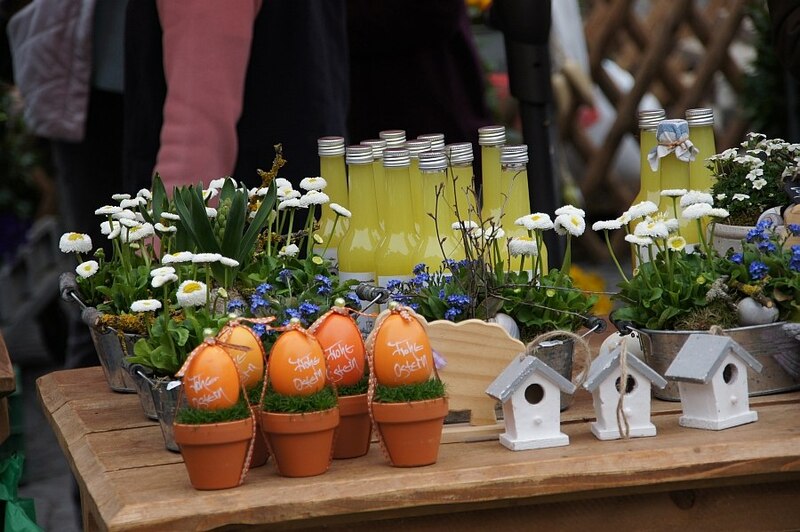 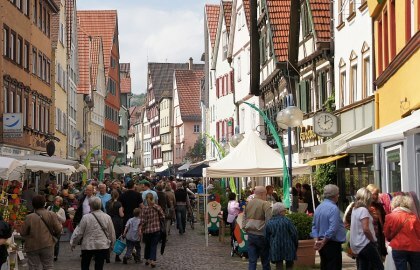 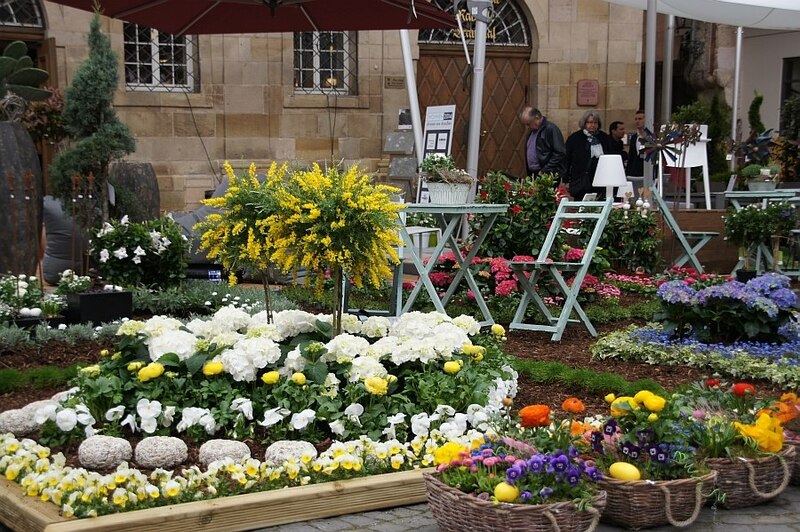 Every year for a whole weekend in April, Esslingen shows what it has to offer in the spring: gardens at the Town Hall Square, a home fair in the Old Town Hall, a rubber duck race in the Neckar canal, Garden Days in the Old Town and the Heiges Games Paradise at the Hafenmarkt Square. 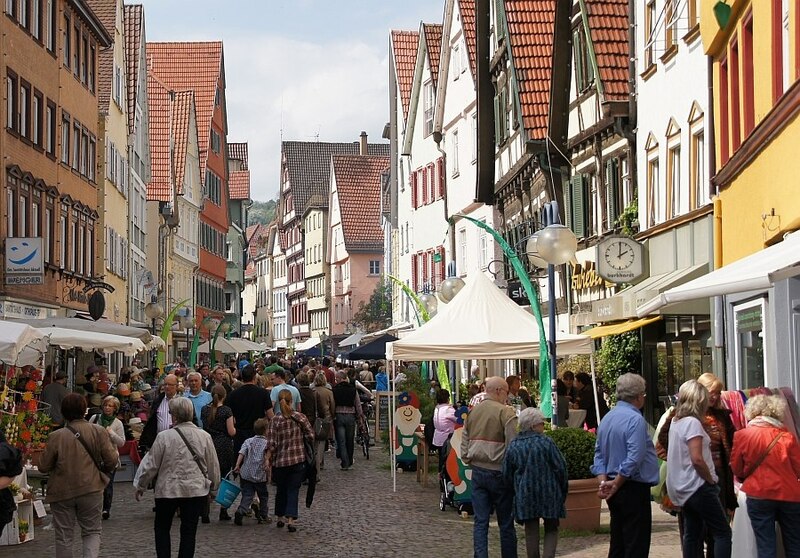 On the Sunday of this weekend the shops in the town centre open their doors for business from 1:00 p.m. to 6:00 p.m. and attract visitors with many special bargains and offers. 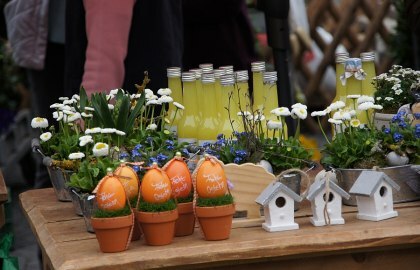 You can find the exact date of the next event in the events calendar.